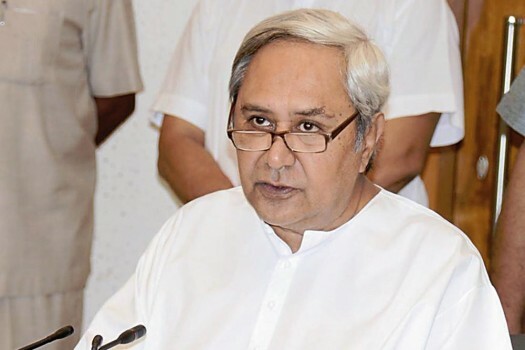 Bhubaneswar(PTI): Chief Minister Naveen Patnaik today inaugurated a solar powered adaptive traffic signal system at Sachibalaya Marg here and laid foundation stone of four smart city projects. The four projects include Smart Janpath from Vani Vihar Square to Sishu Bhavan Square, two multi-level car parking slots at Saheed Nagar and Unit-2 market and a co-ordinated Jana Seva Kendra at Saheed Nagar here. The total cost of all the projects is pegged at Rs176 crore, an official said. The new signal system aims to transform the city roads to complete streets. Complete roads are designed and operated in such a way that all users, including pedestrians, bicyclists, motorists of all ages and abilities can have safe access. Saheed Nagar and Unit-2 market and a co-ordinated Jana Seva Kendra at Saheed Nagar here.